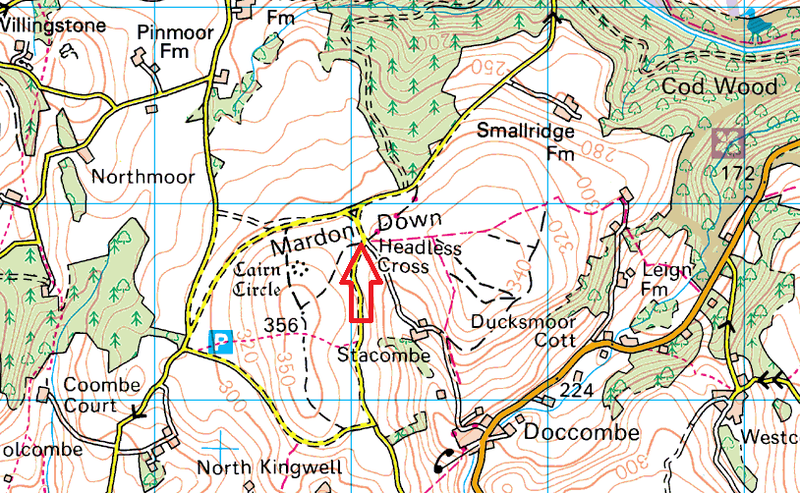 This is marked on the map as the Headless Cross, however it has never been a cross as such and should probably go by its other name of the Maximajor Stone. 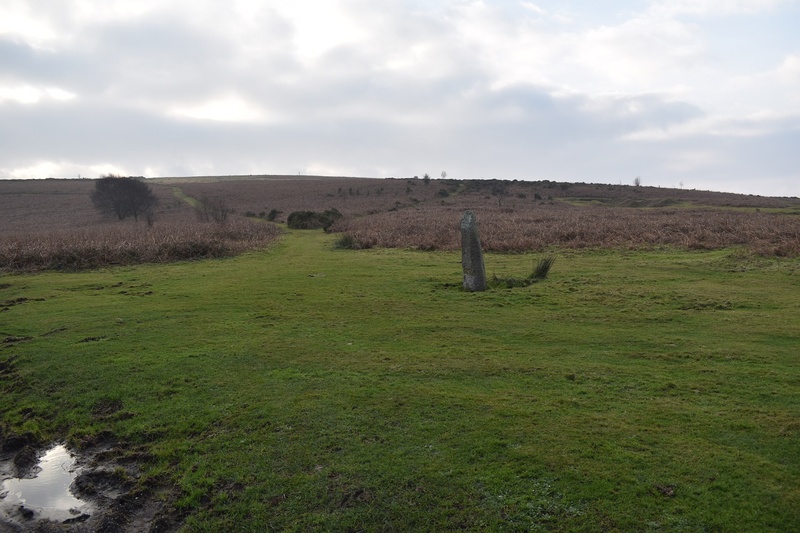 This is probably a menhir from the Bronze Age and linked to the nearby Mardon Down stone circle. 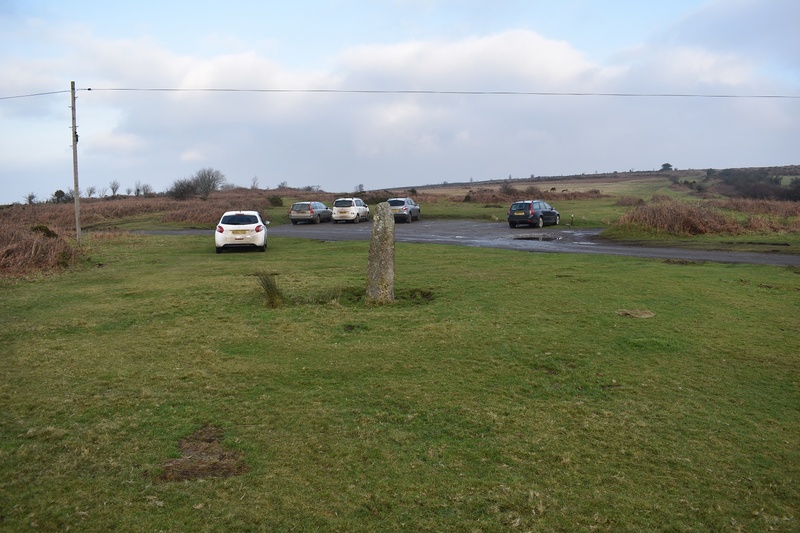 There are good spots for parking right next to this menhir which has a lovely Dartmoor back story to it. Legend says that Maximajor was a giant buried in the nearby Giant’s grave. He didn’t like that he was so exposed in his tomb so pushed the capping stone aside and walked off. Not making it too far he stopped where he now stands.